Well, it's not the free-rpg-day modules I wanted but I'm still grateful for any free content so thanks to Crystal and Jason for the hard work and effort. That was some goblin madness. I picked up both of these adventures (and ran two sessions of 5uper Goblins - good job crystal! ), can i run them again as sanctioned content from now onwards ? Had a blast running Skitter Shot today. 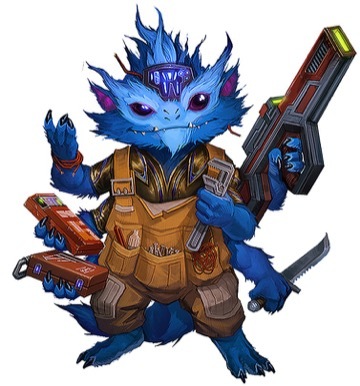 I hope next years Starfinder is called "Skittamander Showdown!" Many thanks to everyone involved in producing these for Free RPG day! I'm looking forward to getting a chance to play and/or run them. The store didn’t count Skitter Shot against my total because I was GMing it, so I got all three! Mwa ha ha! Is there any way to get the physical book in the Netherlands? After Free RPG Day, I believe it's only available from the Paizo store. Pretty much. If someone's extremely lucky, a copy of the books will still be at the store. I've seen that happen once only because a convention just so happened to be scheduled that exact same weekend. It's a low percentage though. I know I and my VA are looking forward to running these both. TT____TT I am eagerly awaiting July 1st, as the nearest free RPG day to me was over 130 miles away! I want to GM both of these asap! They both look like such fun. july 1st is a sunday is that going to make a difference? i ask because i can download it sunday and run it for my monday night game. A correction regarding Nok-Nok: he'll be sent for free to Pathfinder Adventure Card Game subscribers along with the Ultimate Wilderness Deck, which has a release date of August 2. 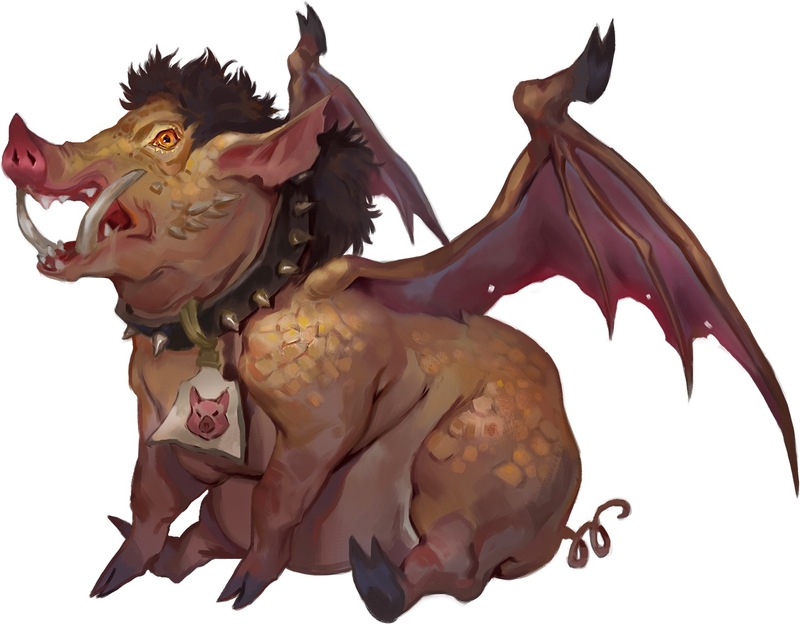 Because it would be poor service our subscribers to let non-subscribers get him while they're waiting for their sub to ship, we are treating Nok-Nok as an August 2 release. The PDF release is automated and scheduled in advance. Thanks for that correction about the Nok-Nok card, Vic! Only having 3 copies of Nok-Nok in the Promo Boxes this year made it nearly impossible to pick up on Free RPG Day. It's also IMO ridiculous that the Promos aren't available at Origins which has been falling on FreeRPG Day a couple of years now.